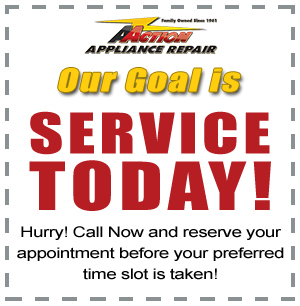 Looking for appliance service in Rhode Island? You’ve come to the right place! 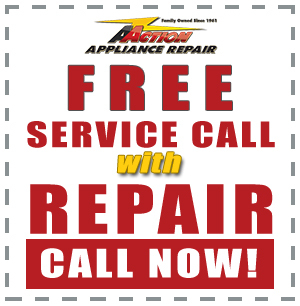 We are Rhode Island’s most trusted appliance repair service provider. We treat our customers the way we want to be treated, which is why we have neighborhood appliance technicians located throughout Rhode Island to serve you better and faster. We Service Most Rhode Island Cities! 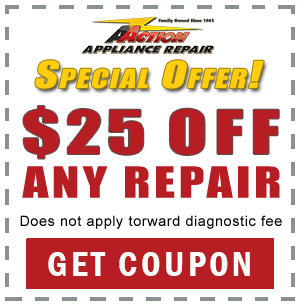 Don’t wait weeks for appliance service. Our goal is Same Day Service. Call Now or Book Online to reserve your preferred appointment time.